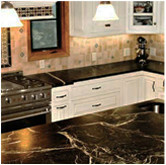 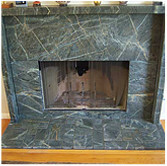 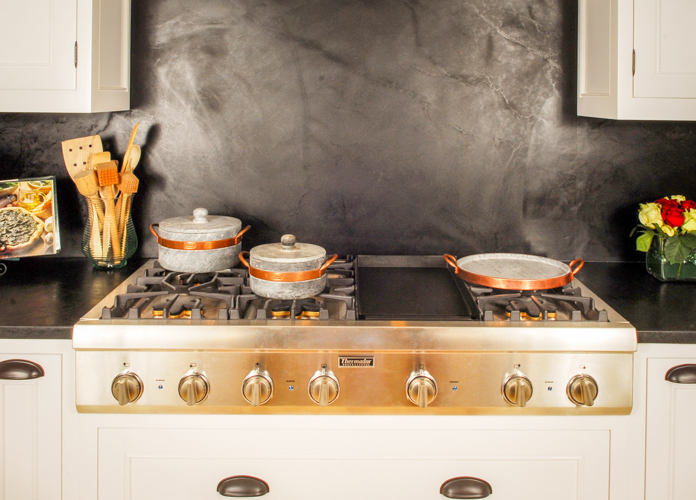 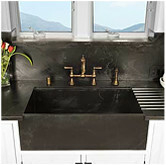 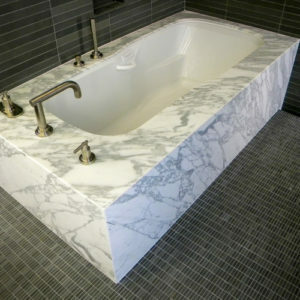 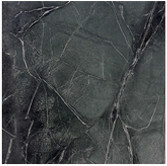 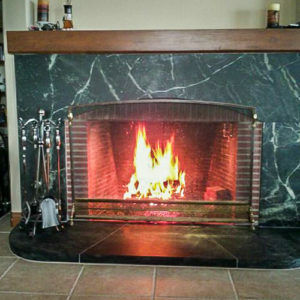 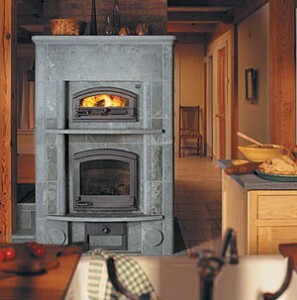 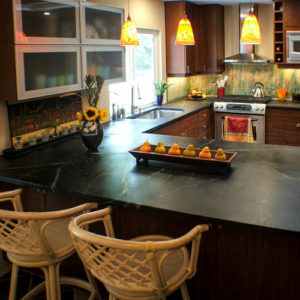 Many people think that soapstone is something that is new but that is not the case. 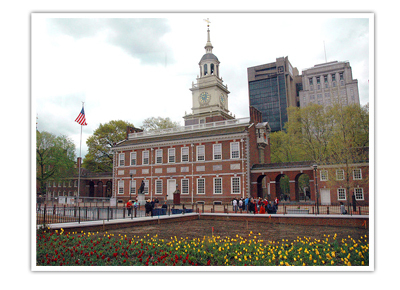 Soapstone was used for Philadelphia’s Independence Hall. The hall was built between 1732 and 1756. 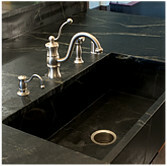 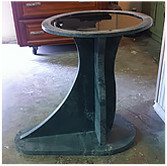 Soapstone was used for the water table, quoins, and column bases. 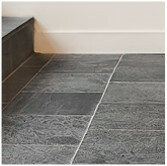 When making the Hall the builders chose soapstone because of soapstone’s durability and unique properties. 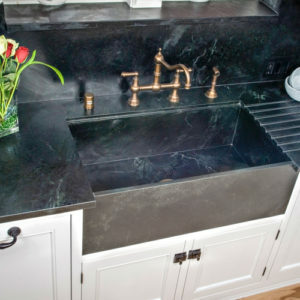 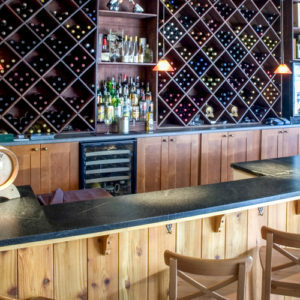 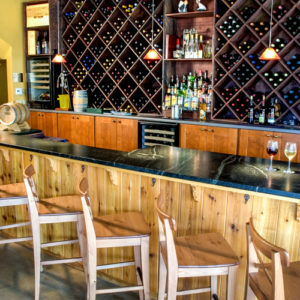 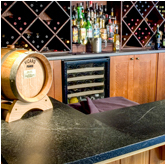 Soapstone has been used in many other historical buildings as well.